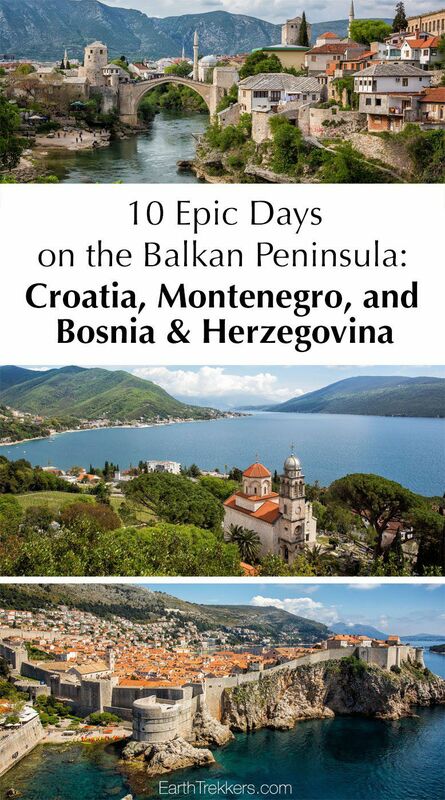 For 10 awesome days we toured the Balkan Peninsula, visiting Croatia, Montenegro, and Bosnia & Herzegovina. What an incredible trip. 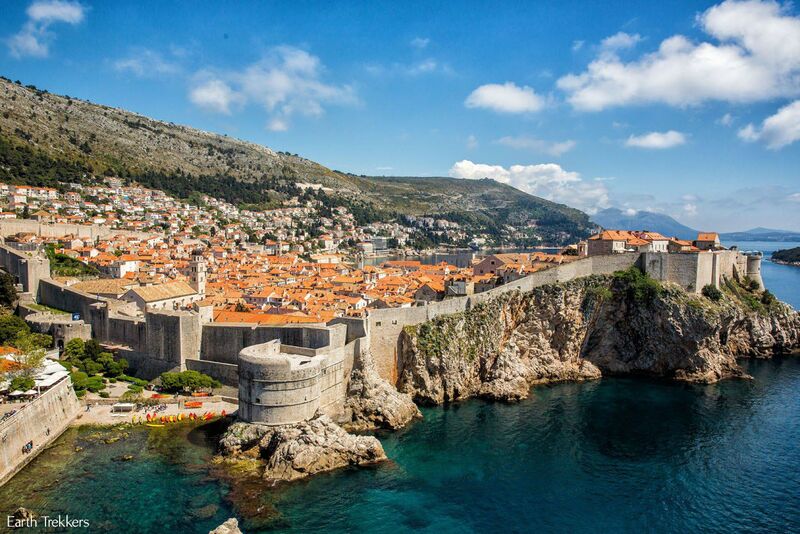 From walking the medieval walls in Dubrovnik to viewing the spectacular landscapes of Montenegro to getting a history lesson in Sarajevo, this is one of our favorite trips of all time. 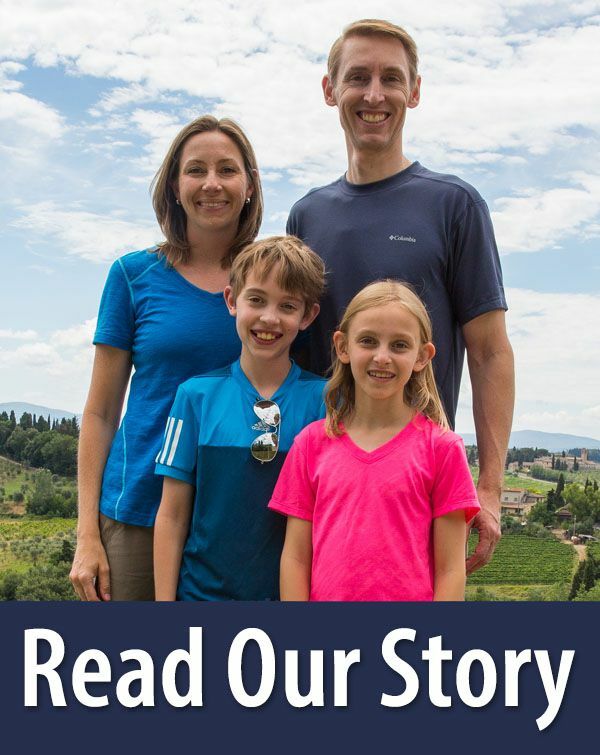 Here are the highlights from our whirlwind tour of the Balkan Peninsula. Our trip started and ended in Sarajevo. On a dreary, chilly day, we arrived in town. There was just enough time in the day to see several of the main sites. Sarajevo hosted the Winter Olympics in 1984. Just eight years later, Sarajevo became a war zone, the site of horrific war crimes and loss of life. 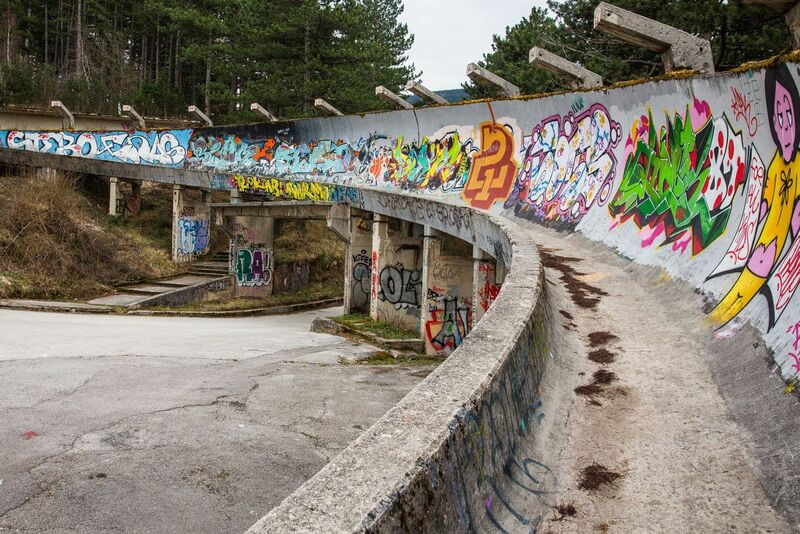 High on a hill above Sarajevo sits the abandoned, somewhat eerie bobsled track from the Winter Olympics. Now, this is a place popular with graffiti artists. Walking along this abandoned track was our introduction to Sarajevo. On day 2, we left Sarajevo behind for a surprisingly scenic drive to Croatia. 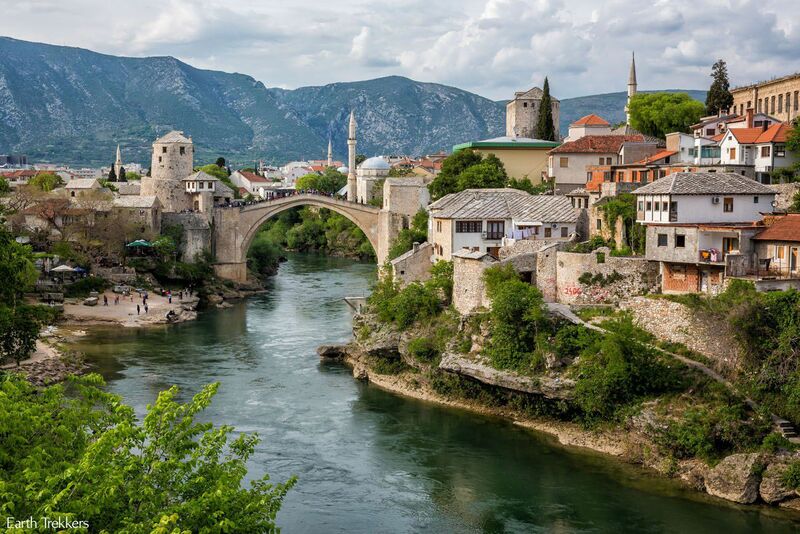 Bosnia & Herzegovina is a gorgeous country, much prettier than we expected it to be, with a mountainous landscape that almost resembles parts of China in some places. On the way to Croatia, we couldn’t resist an unplanned pitstop to Mostar to see the old bridge, Stari Most. Our visit today was kind of like opening your birthday presents early…we just had to see this old town now, even though we would be back one week later. 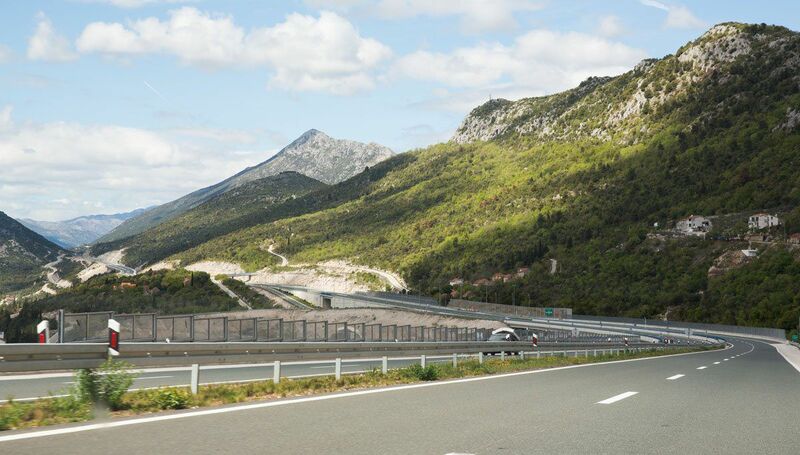 Once in Croatia, we drove on an almost brand new looking highway with barely any other cars in sight. Where is everybody? Not that we’re complaining…how often to you get an entire freeway to yourself? Welcome to Croatia!! 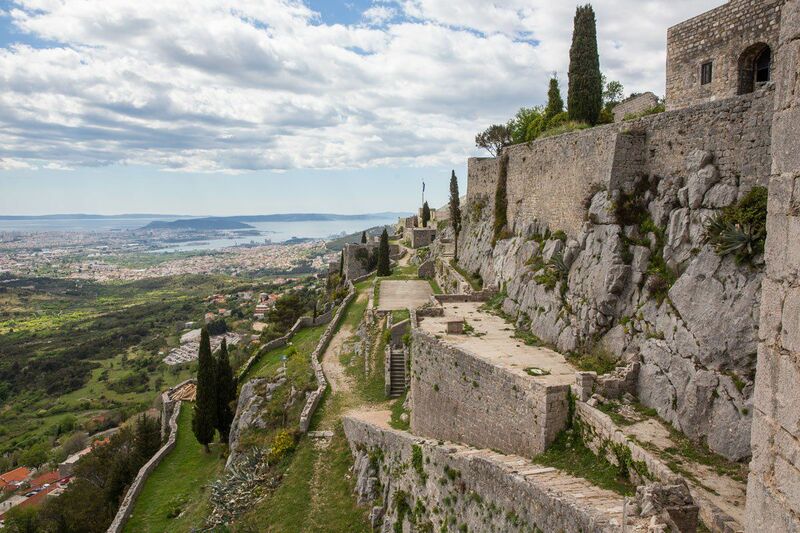 Just outside of the town of Split sits the Klis Fortress, an ancient fort with awesome views. For Game of Throne fans, this is the filming site for Meereen. For several hours, we toured the tiny and very beautiful town of Trogir. 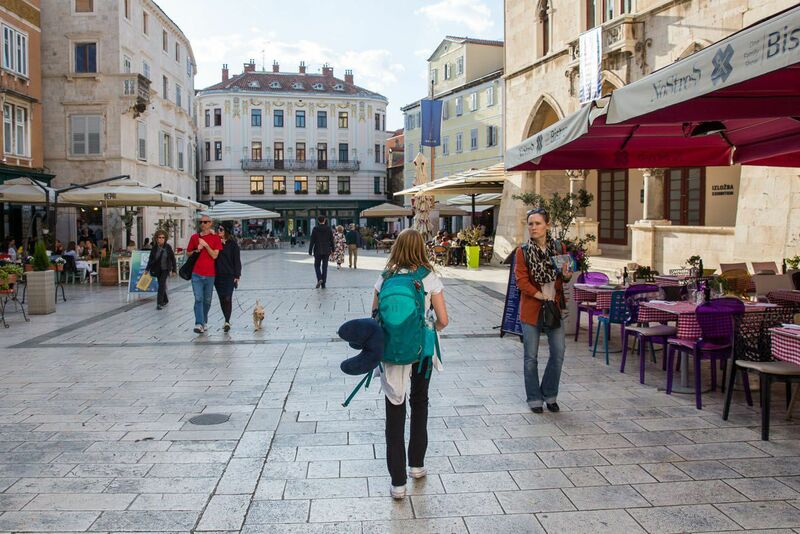 Our day ended with an overnight stay in Split, one of the largest towns in Croatia. Today we toured Split, taking in the view from Marjan Hill and the Cathedral of St. Domnius, as well as exploring Diocletian’s Palace. In the afternoon, we took the ferry to the island of Brac. 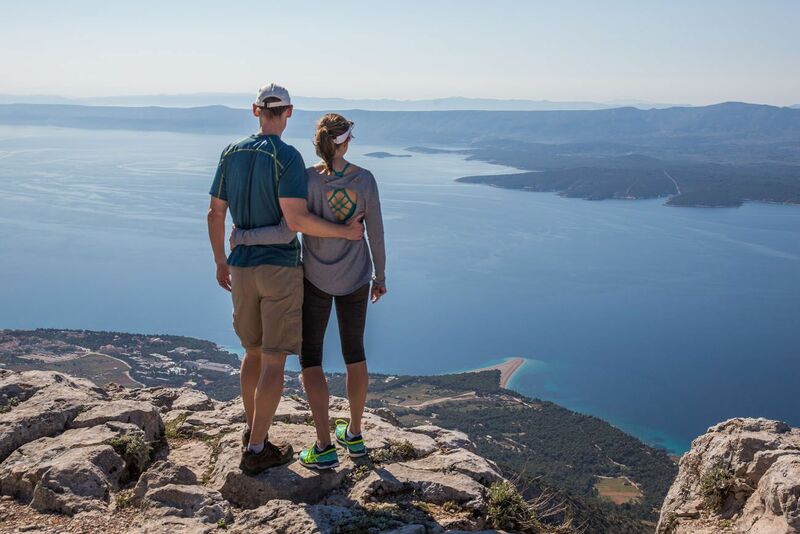 This was our somewhat “off-the-beaten-path” excursion in Croatia, going to Brac just to go hiking. The 24 hours we would spend on Brac would be one of our best memories in Croatia. For dinner, we ate at a wonderful, local restaurant in Bol, Konoba Dalmatino, dining on grilled octopus and veal. The food is so good here, with lots of seafood, fresh fish, and risotto. 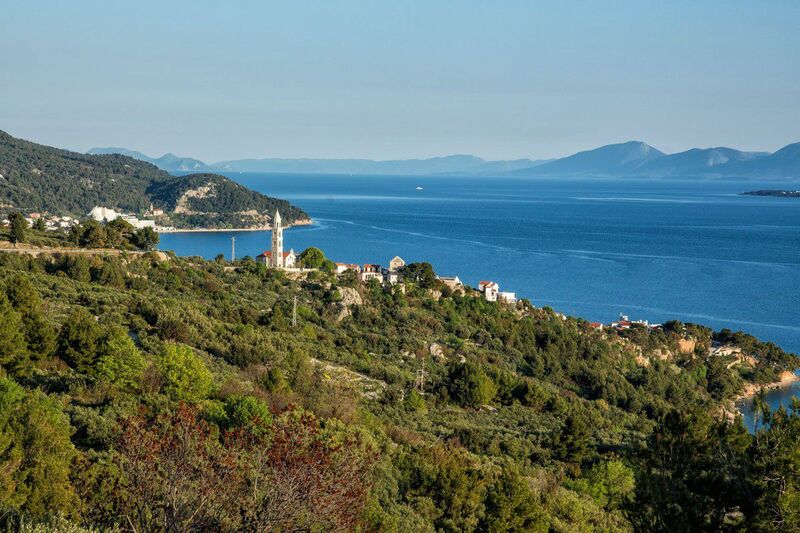 Vidova Gora is the highest point on the Adriatic Sea. 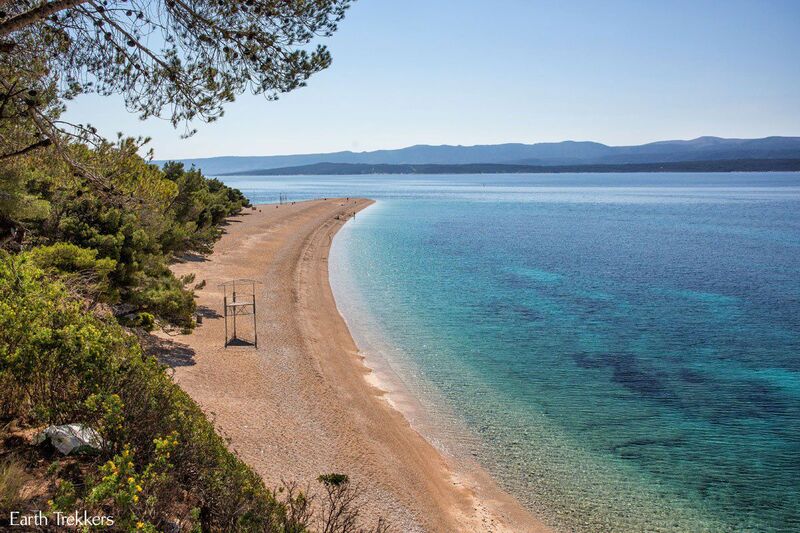 From here, the views are spectacular, especially down to Zlatni Rat Beach, one of the most unique beaches we have seen. In the afternoon, we bid farewell to beautiful Brac, taking a ferry back to Makarska on the mainland and then driving south to Dubrovnik. 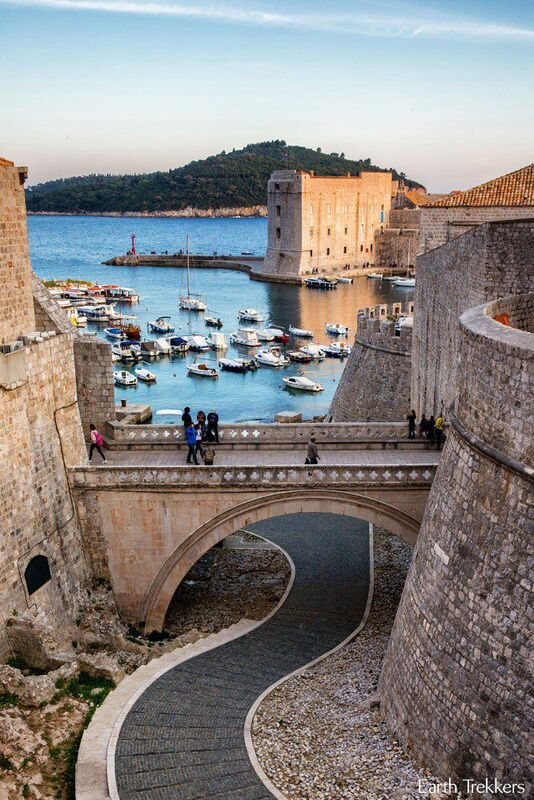 Dubrovnik, in our opinion, is one of the best spots to visit in Europe. 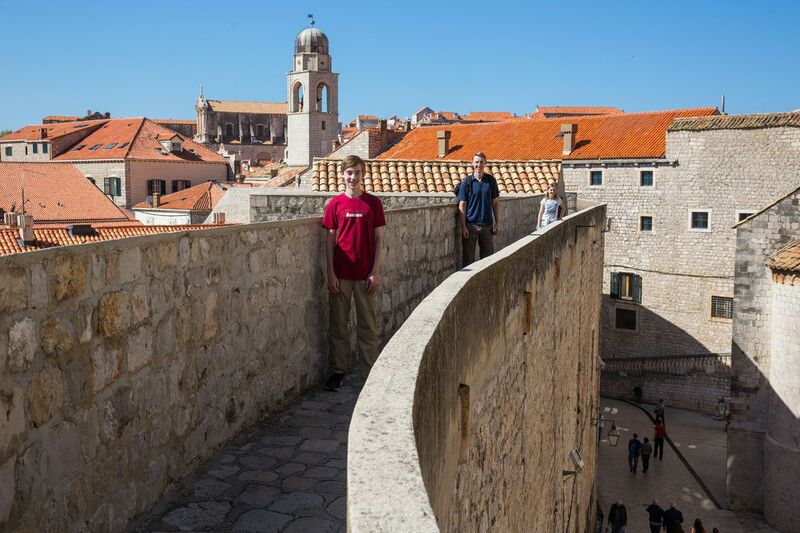 This medieval city is so fun to explore and walking the walls is a must-do experience. Wander the narrow streets, go to the beach, and eat your heart out. The food and the wine is amazing here. 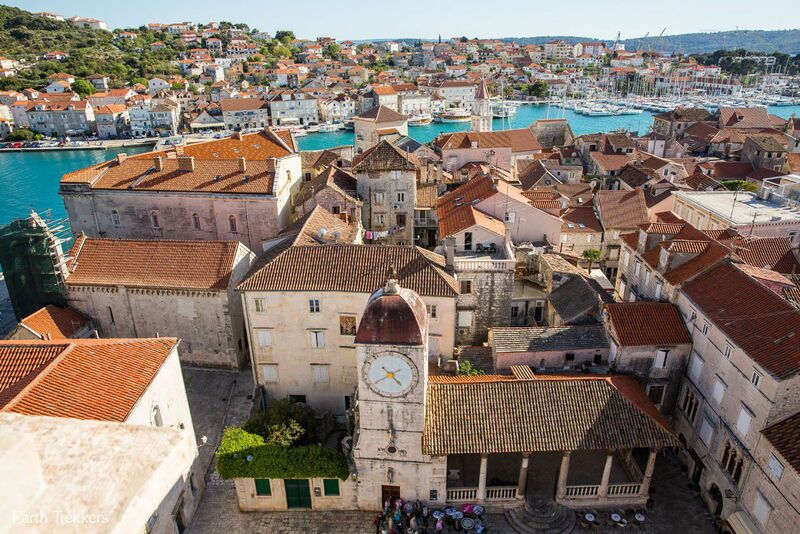 And by the way, for Game of Thrones fans, this is King’s Landing. Originally, on this day we planned to make the day trip out to Korcula, yet another very pretty Croatian town, but we all loved Dubrovnik so much that we just wanted to stay here. Day 7: Montenegro, You are Just Gorgeous! I knew that Montenegro was a beautiful country, but in the next two days, it blew away my expectations. 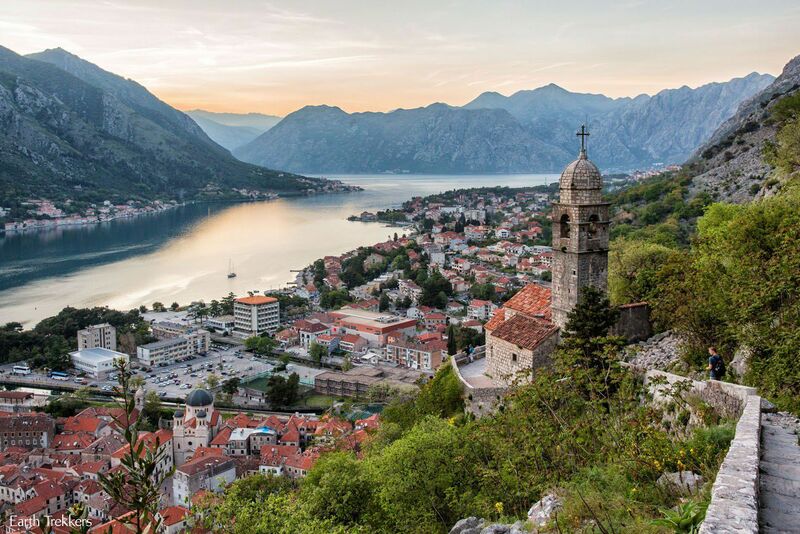 Which is great, because we chose to put two days into seeing Kotor, Montenegro, rather than traveling north in Croatia to Plitvice and the Istrian Peninsula. 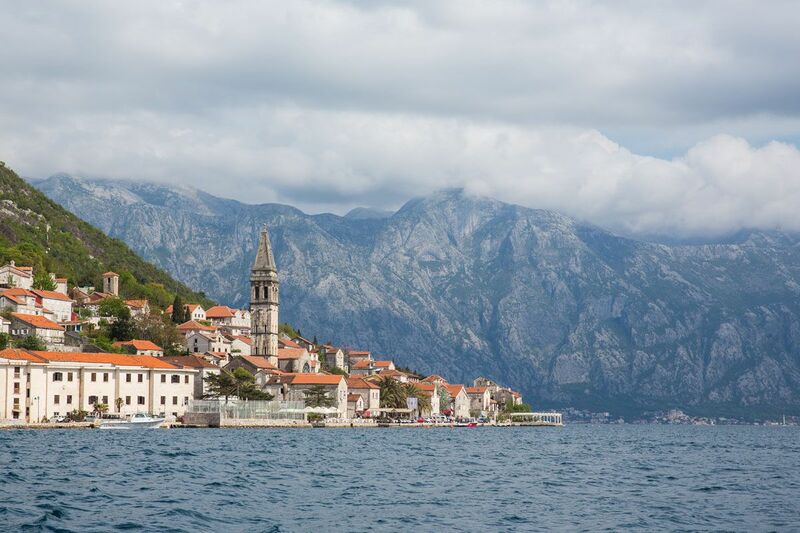 Like in Croatia, small, medieval towns sit along the water’s edge. 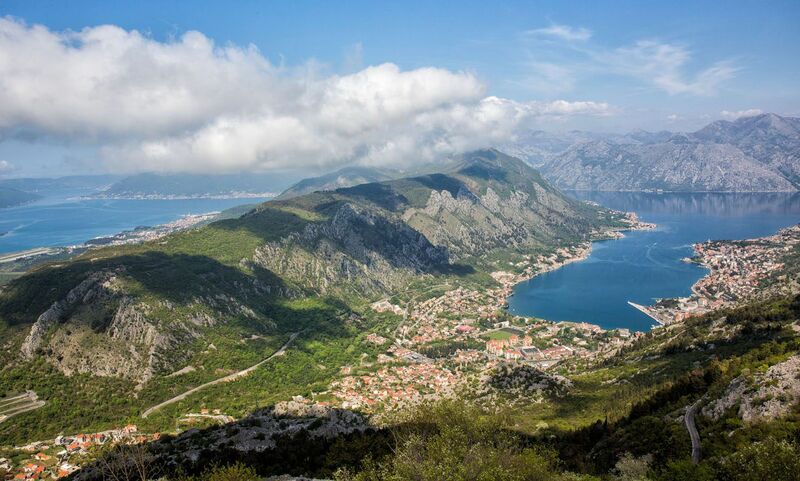 In this case, many of the towns we visited were on the Bay of Kotor. 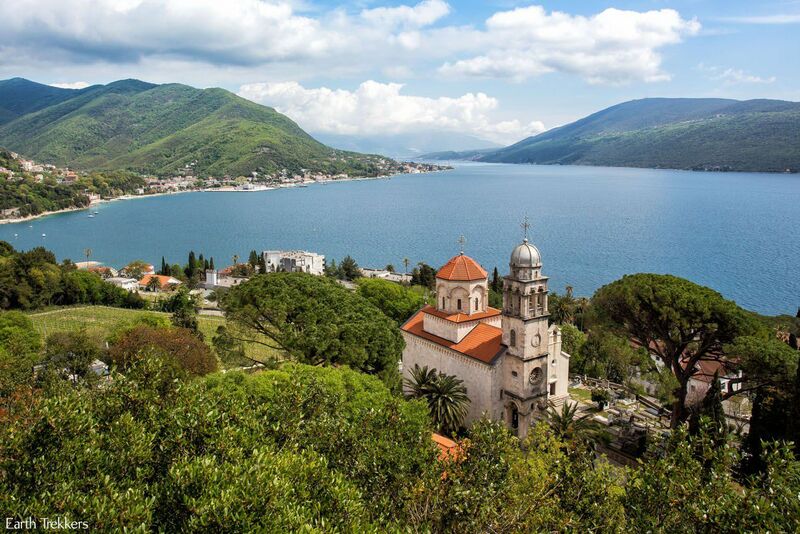 This is the Savina Monastery, located in Herceg Novi, and this was our first view of the Bay of Kotor. 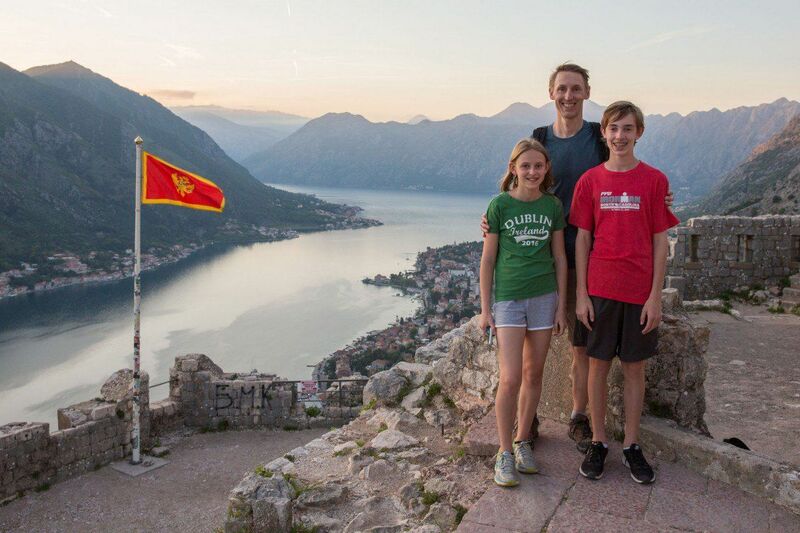 And finally, our day ended in Kotor, with a hike up the Kotor Ladder, a trail with 72 switchbacks, offering stunning views over the entire area. Could this trip possibly keep getting better? The answer is yes!! 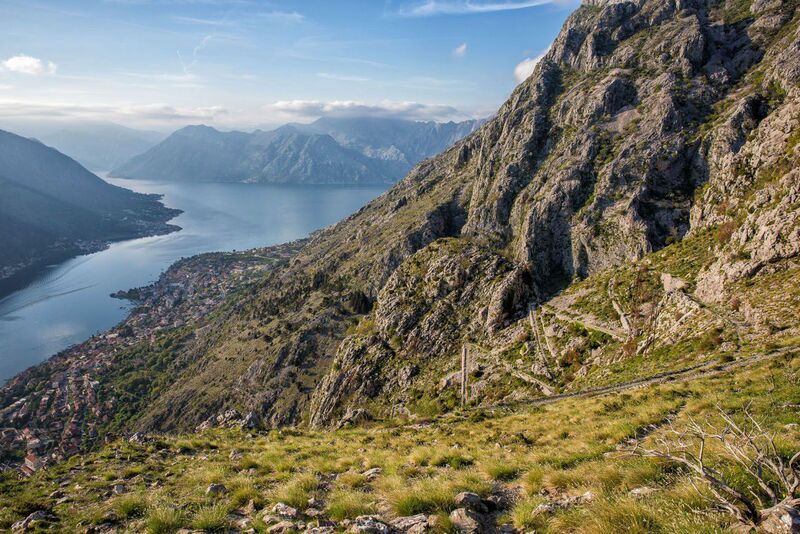 From Kotor, we drove up twisting scenic roads to Lovcen National Park. 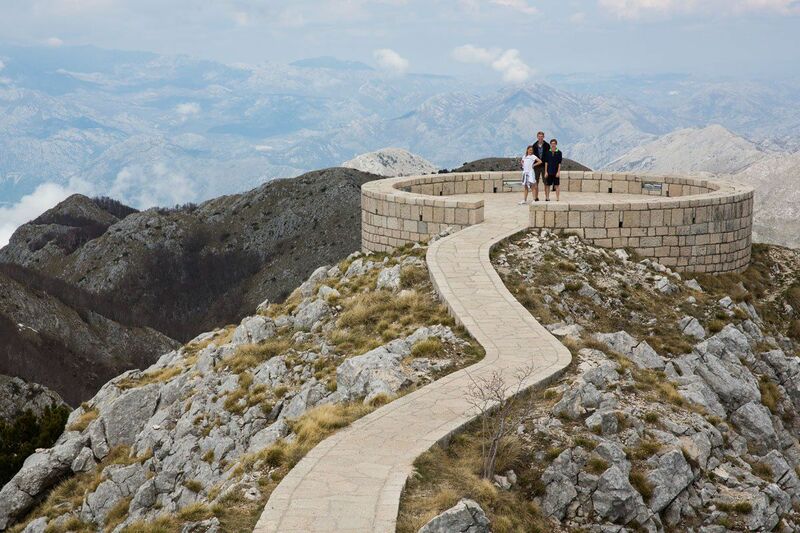 Lovcen is one of the highest peaks in Montenegro, offering phenomenal 360° views of the area. 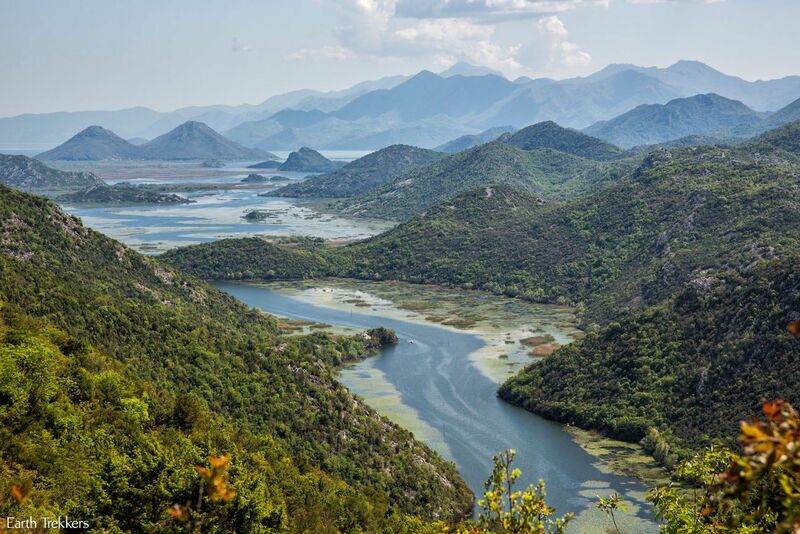 Montenegro surprised us again, this time with Skadar National Park. To get here, Tim navigated some seriously tricky, almost dangerous roads in order to have this awesome view. 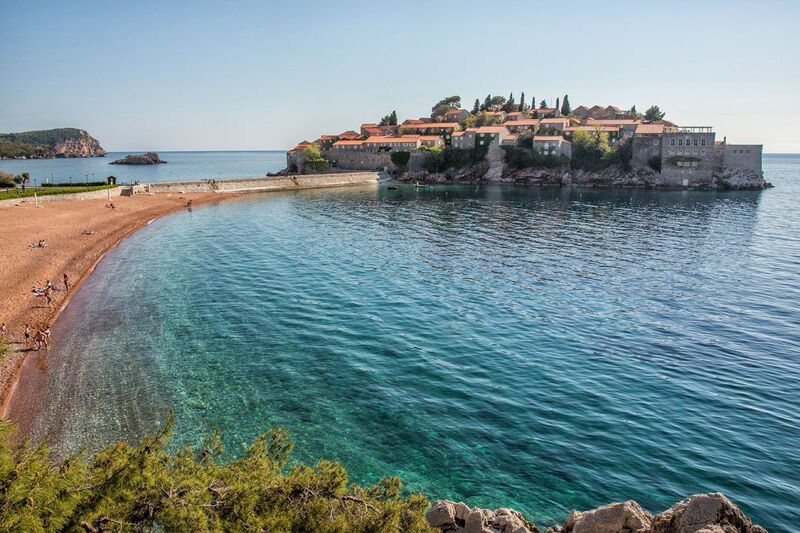 Our day ended back out on the Adriatic Coast to see Sveti Stefan. This walled town is now a private hotel. 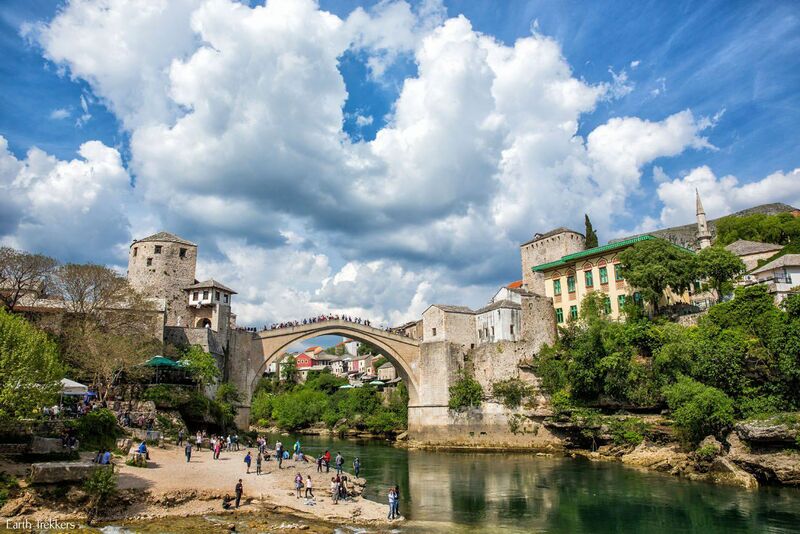 Stari Most, the old bridge in Mostar, looks like something out of a fairytale. This was a place I fell in love with even before arriving here. The old town is very small and can be visited in just a few hours. Tim and I spent most of our time photographing the bridge. Our trip came full circle when we arrived back in Sarajevo on a very wet and chilly day. While in Sarajevo, we hopped from museum to museum, learning about the war and its aftermath in Bosnia. 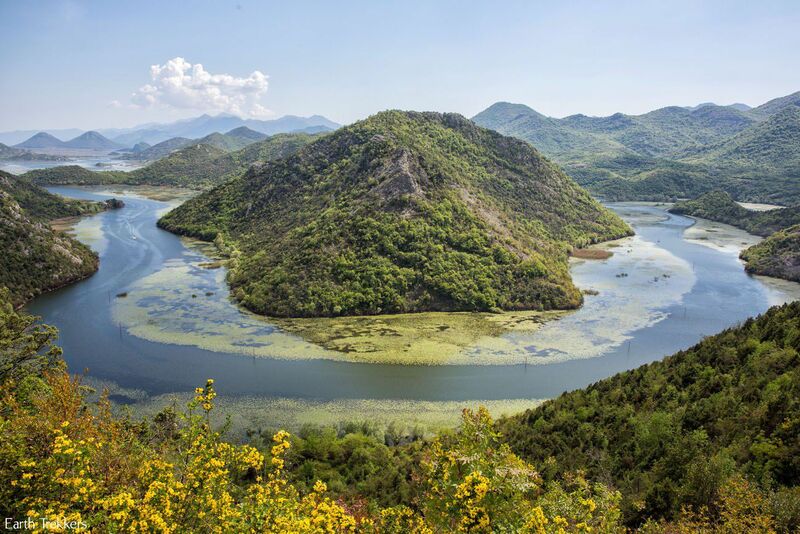 In early to mid-April, Croatia and Montenegro are really just coming out of hibernation from the winter. In Bol, we were the first customers of the season at the Suncana Apartments. Many restaurants were just opening or planning to open within the next two weeks. Most of the tourist attractions were open, however several were still closed during our visit. And the ferries that zip back and forth between the islands of Croatia don’t really get going until June. So, is it worth coming here in April? Absolutely!! Peak season is June, July, and August. 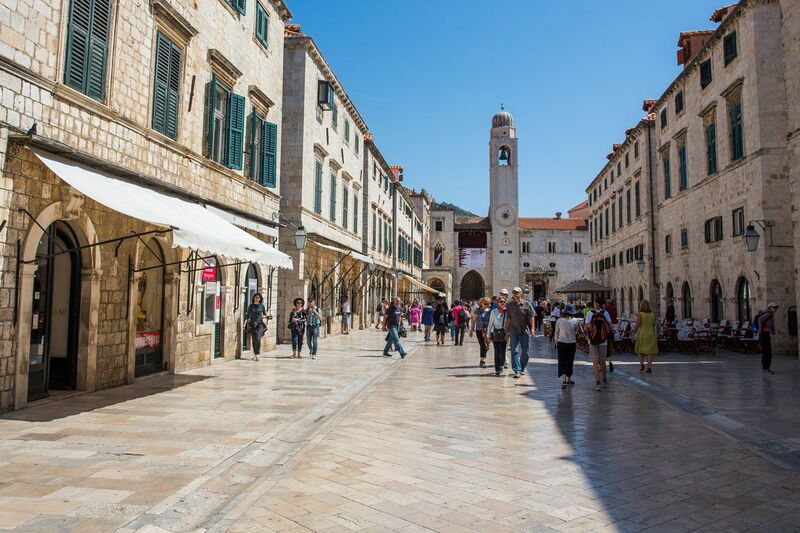 More than one local person told us horror stories about crowds flooding the streets of Dubrovnik, making it torture and almost impossible to walk the walls. 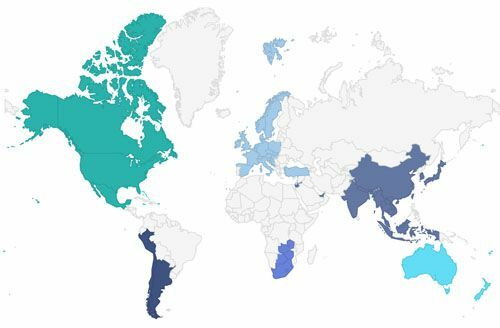 Prices are higher, temperatures are higher, and everything gets very, very crowded. While we were here, daily temperatures were right around 70°F (21°C) with cooler nighttime temperatures. It is a little bit chilly to go to the beach (but you will have it almost all to yourself! ), but we did see people swimming. Crowds were low, we never had to wait in any lines, over 90% of restaurants were open and we never had to make a reservation. This is a wonderful time to visit this part of Europe. 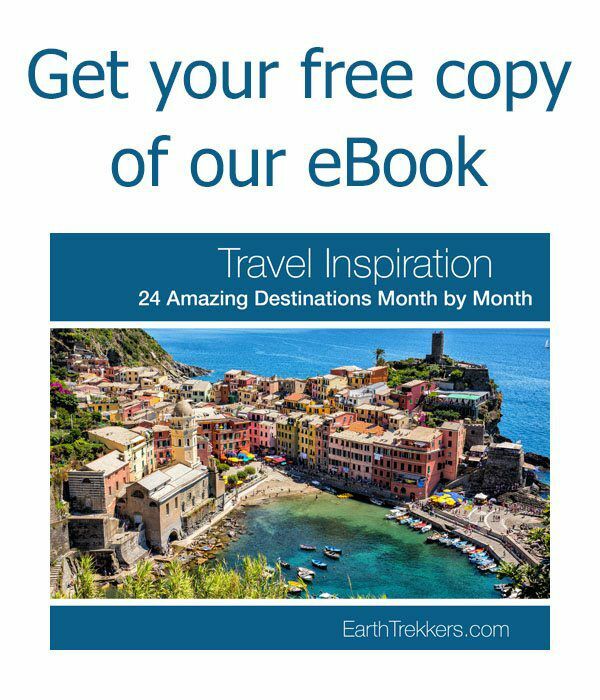 May and September are also great months to visit. 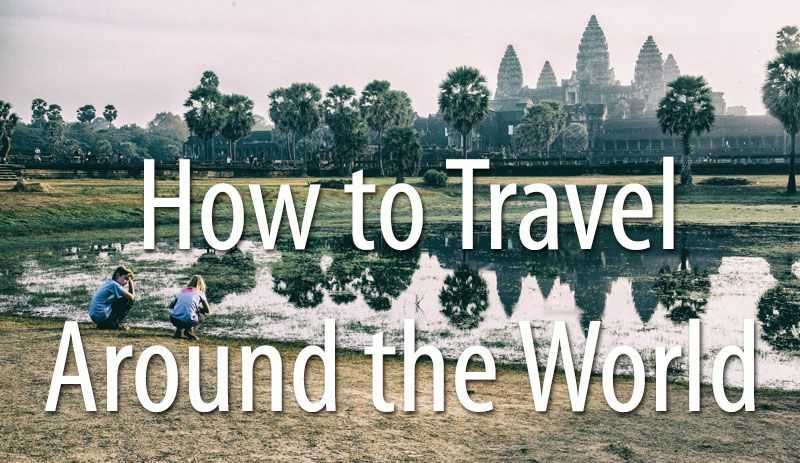 Is this a trip you want to take? Comment below if you have any questions! Hi, I was wondering if you found it difficult to find parking in Dubrovnik, Mostar and Kotor? My dad and I are renting a car to do a little tour in mid-April, and because of the small streets, I’m wondering if it is easy/hard to find good and safe parking. I loved this post, by the way! 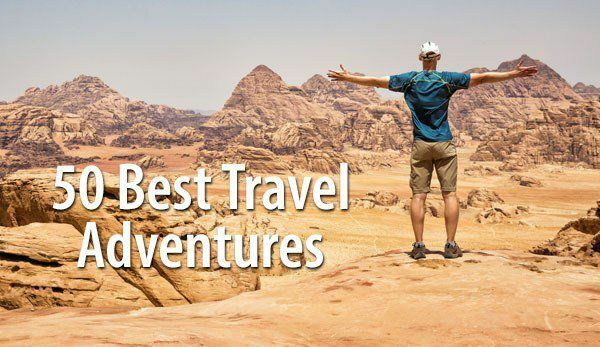 Gave me a lot of good ideas for my trip. Thanks! 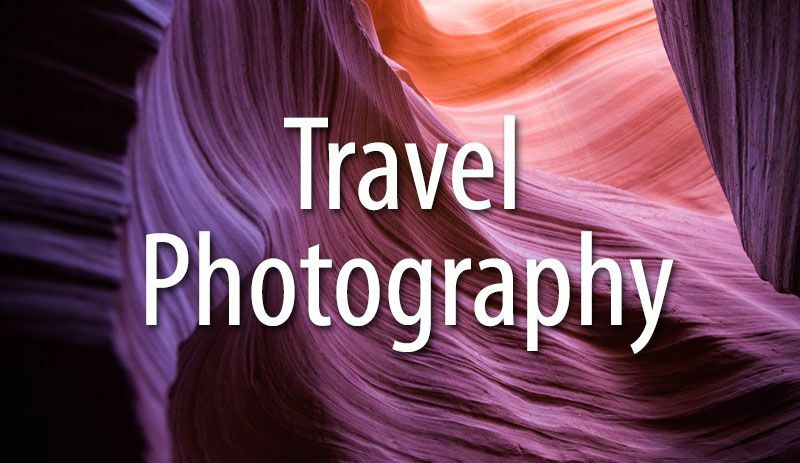 Your trip sounds amazing and all your details are so helpful. I am considering a backroads trip from split to Dubrovnik in July. That is our only free time to travel. 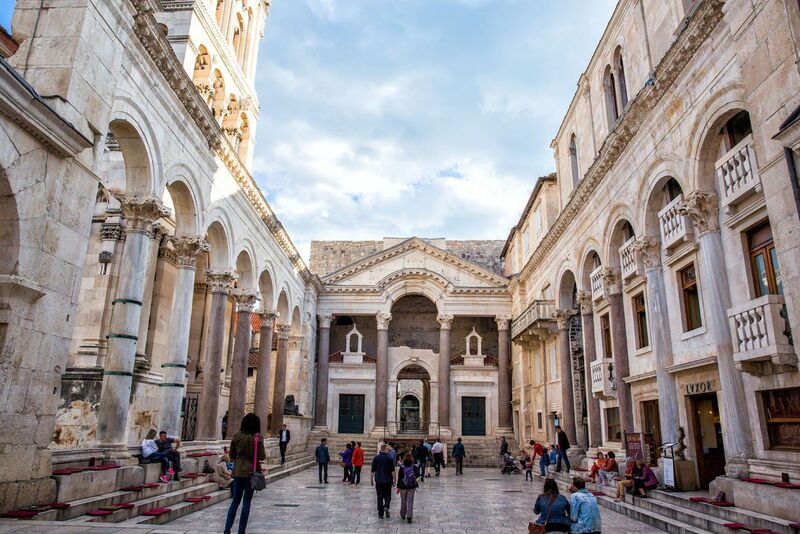 We will have a few days before and after and wondered where you would fly in and start before split and then where would you go from Dubrovnik for three additional days? 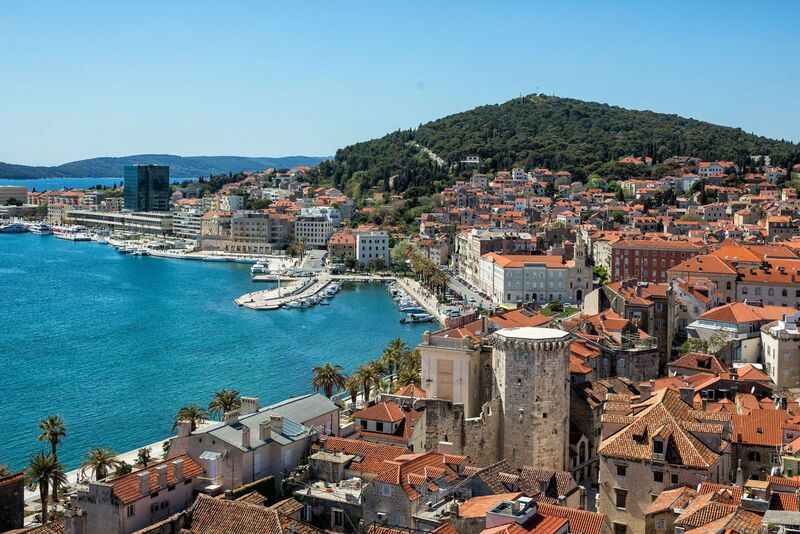 You can fly right to Split from other cities in Europe (this will give you time to visit one or two Croatian islands on the way to Drubrovnik). Or, you can fly into Zagreb and road trip to Split. On the way you could visit Plitvice Lakes National Park and Krka Park. Thank you for this information. I am considering doing this area in early June. I am a bit concerned about crowds. I also want to rent a car so will check out your information on that. HI, love your itinerary and i am looking at going in April. Did you hire a car? I’m wondering how to navigate the border crossings with two little ones in tow! Keep up the fab work and your pics are gorgeous! Hi. Thanks for this!! So much information. 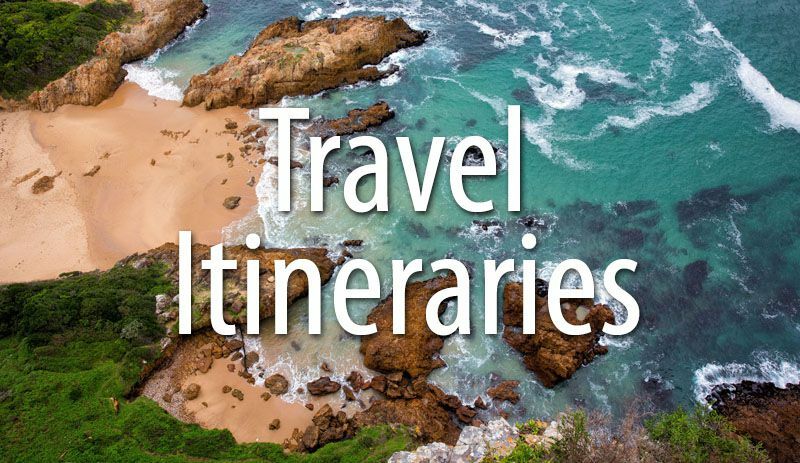 I am leaving Saturday for a week road trip in Croatia, Bosnia and Montenegro. 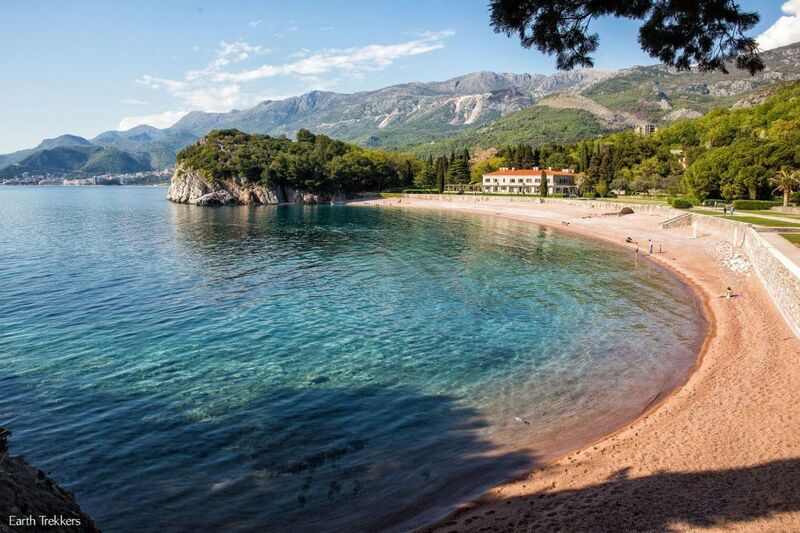 We have planned for Budva in Montenegro, as well as the other towns you said.. do you think it is worth a visit? And can you recommend any restaurants for lunch in Dubrovnik?